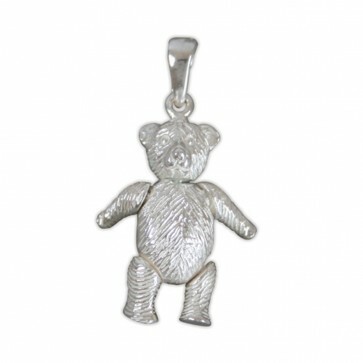 Sterling silver medium teddy bear necklace. 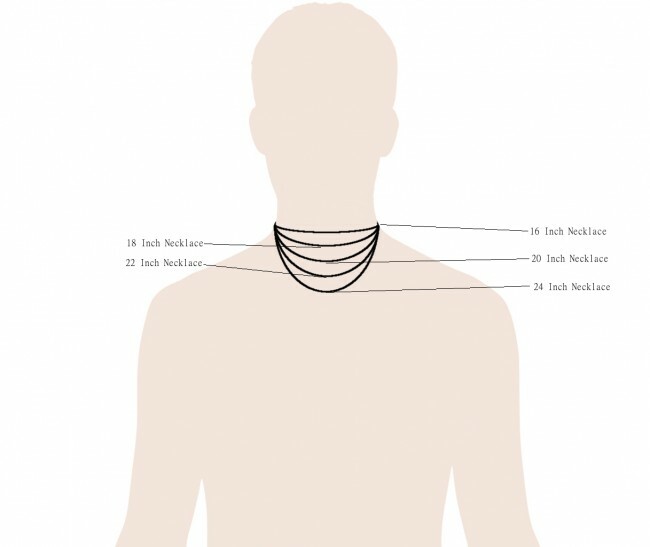 Pendant has moveable head, arms and legs. Pendant Height 25mm x Width 20mm. Approximate pendant weight 8.3 grams.